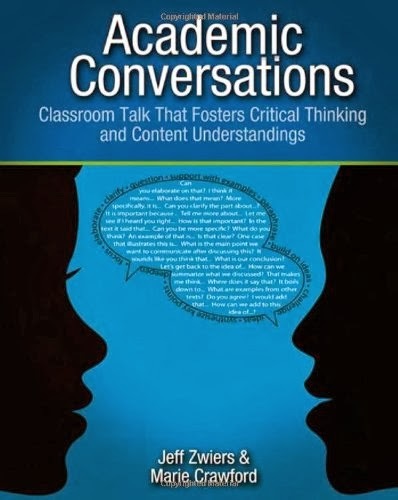 This year, our school is running an Academic Conversations Book Club after school. I joined because I wanted to learn more about the topic and felt that I would actually read the book more thoroughly if I joined. We have conversations with our students EVERY single day. And I don’t know about you, but sometimes I’m left shaking my head and wondering What were we just talking about? What was the purpose of that conversation? Or Why didn’t the student understand what I was saying? How could we have had a more effective conversation? I felt that joining the book club would maybe help me with this. And it did. Except when I went to implement the strategies, it just…never happened. At first I was excited to try to implement the strategies with my kiddos. 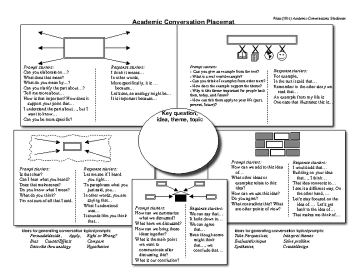 I photocopied the “Placemat” which had the five areas of conversation and figured I would go through each section over the course of the year, building our conversation skills. It never happened. The placemats sit on my horseshoe table buried under a big binder. Just looking at the placemat visually right now, it is so much information. This became a case of information overload. I think back to my A Better To Do List entry and my Theory of Small Chunks. This was more of a case of one huge boulder. Even though it was only a small pile of papers on my table it sat there reminding me of what I still had to do four months later and seemed to weigh much more than it did. Honestly I still don’t know what I’m going to do with them. My first gut reaction is that I need to focus on one area at a time, one strategy in that area at a time. My second reaction is that I should make posters for each section, adding areas as we go. 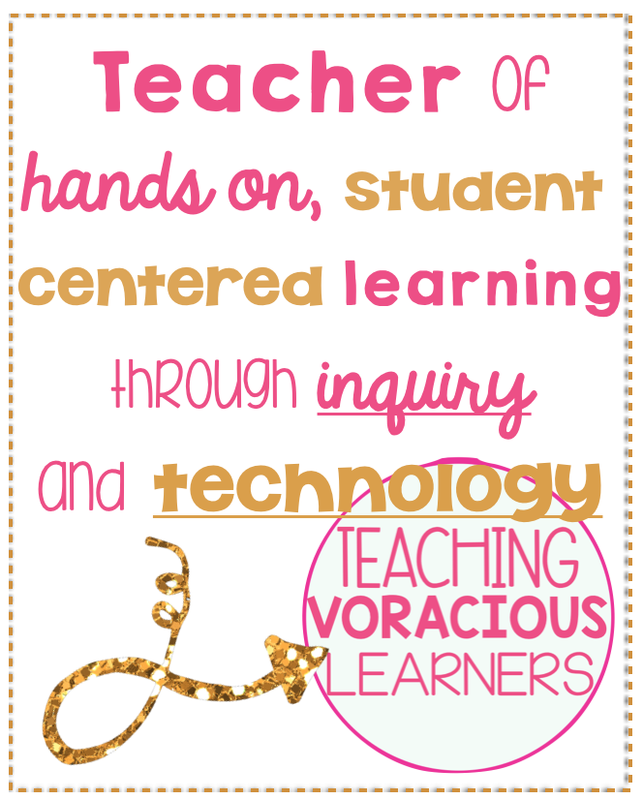 But then I might just love to make posters! 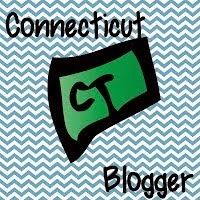 Most of my blogs are more definitive: This was my idea and this is what I did. But this one is much more of a work in progress that I will be updating as I go along. Writing about it helped clarify my thinking and given me some direction!